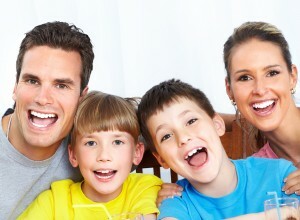 Dr. Richard Thayer is your family dentist in Albany New York. For all your general dentistry needs from cleanings to fillings, you can see Dr. Rick and know you are in good hands. The office accepts most insurance plans and offers full service general dentistry services for all ages. Whether you are new to the community or just looking for a local Albany Dentist, please come in and take a tour of the facilities. You will find everyone here is happy to serve you and your family. Clean teeth make for healthier lives. Located in the heart of Colonie, in Hanover Square, Dr. Rick is just minutes away from anywhere in Albany County. 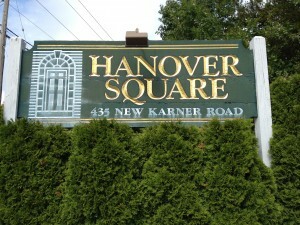 Hanover Square is on New Karner Road, half mile east of Central Avenue. If you need a family dentist in Albany, check out the office and meet Dr. Rick. The practice welcomes new patients and their families. The office accepts most insurance plans and we can help you with your claim forms. Web Site Optimization by SEO Web Mechanics, Inc.